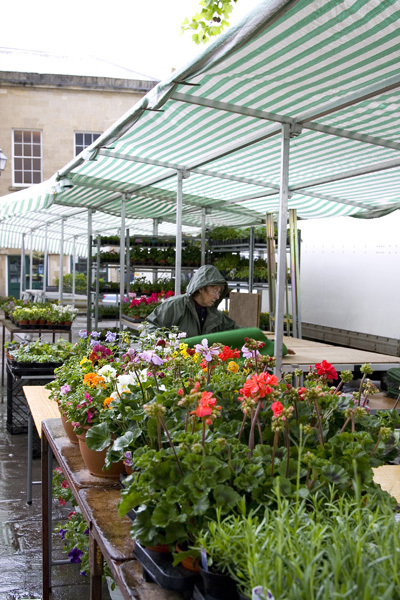 Do you run a farmers market? 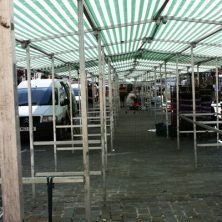 Is there a Street market needing safety barriers in your local town? 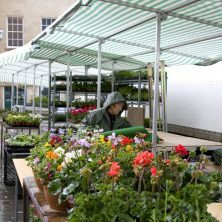 We can supply the complete package. 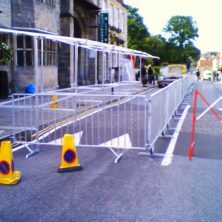 The aluminium stalls for lightness and ease of erection, and the safety barriers to keep traffic and pedestrians away from each other. 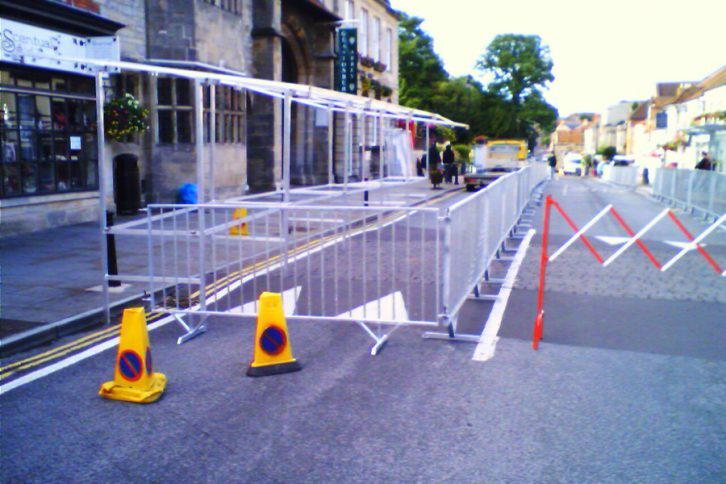 Moveable barriers for emergency access areas are also available. 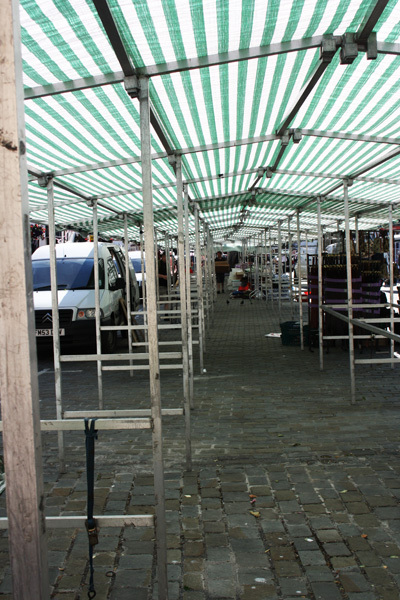 Once we have supplied the stalls and barriers we can also provide the staff to erect and dismantle the market first thing in the morning and last thing in the evening.